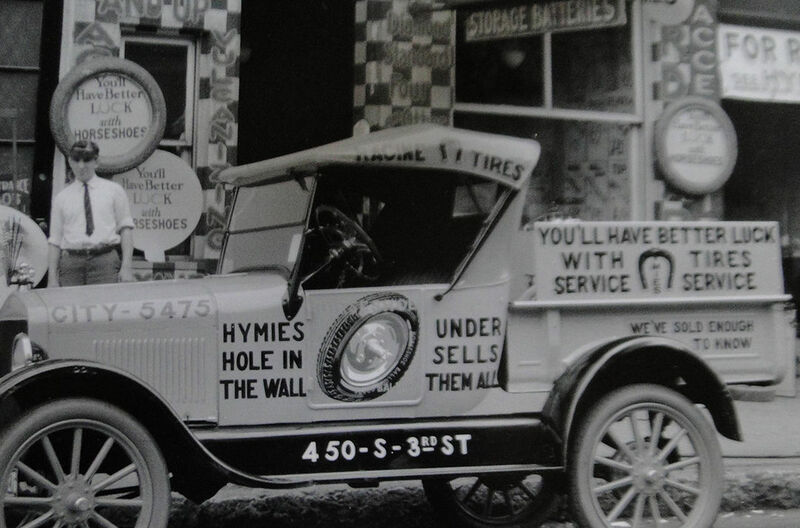 Model T Ford Forum: Old Photo - Hymies Hole In The Wall Under Sells Them All ! Old Photo - Hymies Hole In The Wall Under Sells Them All ! Model T Ford Forum: Forum 2014: Old Photo - Hymies Hole In The Wall Under Sells Them All !